Ralph McCloud is the director of the Catholic Campaign for Human Development (CCHD), an anti-poverty program of the United States Conference of Catholic Bishops (USCCB). CCHD works to break the cycle of poverty by helping low-income people participate in decisions that affect their lives, families and communities. It has a complementary mission of educating on poverty and its causes. 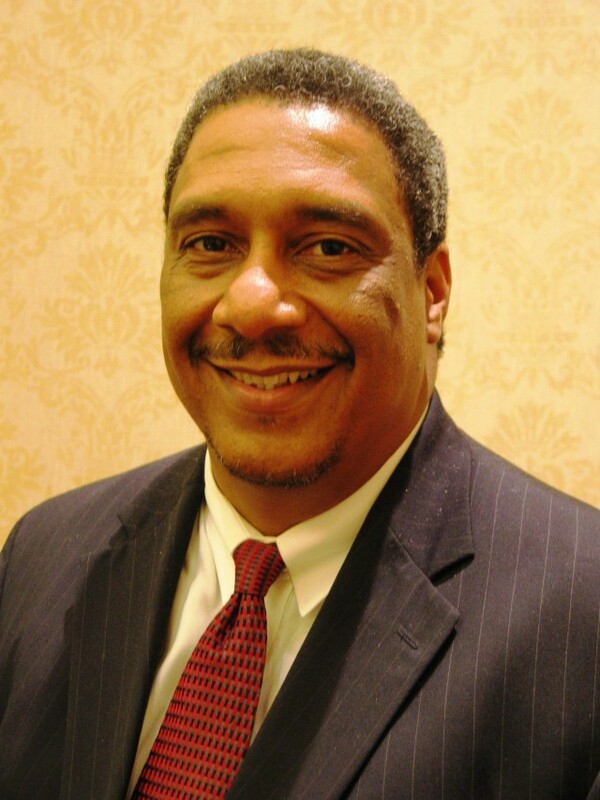 Mr. McCloud has served as the national director for five years. Prior to working with USCCB, Mr. McCloud worked as Director of Pastoral and Community Services in the Diocese of Fort Worth Texas. In this capacity, he supervised the Departments of Family Life, Peace and Justice, African American Ministry, Ministry to the Incarcerated, Ministry to People with Disabilities, Hospital Ministry and Hispanic Ministry. He has served as President of the National Association of Black Catholic Administrators and as a board member of both the National Black Catholic Congress and the Roundtable Association of Social Action Directors. Mr. McCloud also served four terms on the Fort Worth City Council from 1997 – 2005 and three terms as Mayor Pro Tempore. He chaired the County Homeless Commission and was named Tarrant County’s First Racial Reconciliation Award Winner by the Tarrant County Community of Churches. He is also the recipient of the State of Texas Courage Award from the Texas Coalition to Abolish the Death Penalty. In 2009, he was awarded the History Maker Award from the Archdiocese of Atlanta in 2009. Catholic Charities USA’s awarded Ralph the Martin Luther King Keep the Dream Alive Award in 2010.